Jason Rohde found guilty of murder - SABC News - Breaking news, special reports, world, business, sport coverage of all South African current events. Africa's news leader. Jason Rohde has also been found guilty on a charge of defeating the ends of justice. Businessman and property mogul Jason Rohde has been found guilty of the murder of his wife Susan. Judgment was handed down by the Western Cape High Court on Thursday. Judge Gayaat Salie-Hlophe says the Spier hotel was the crime scene of a love triangle which had formed months before the murder in July 2016. She noted that Jason Rohde had testified in his defence with studied precision saying he was not a credible witness. He has also been found guilty on a charge of defeating the ends of justice. 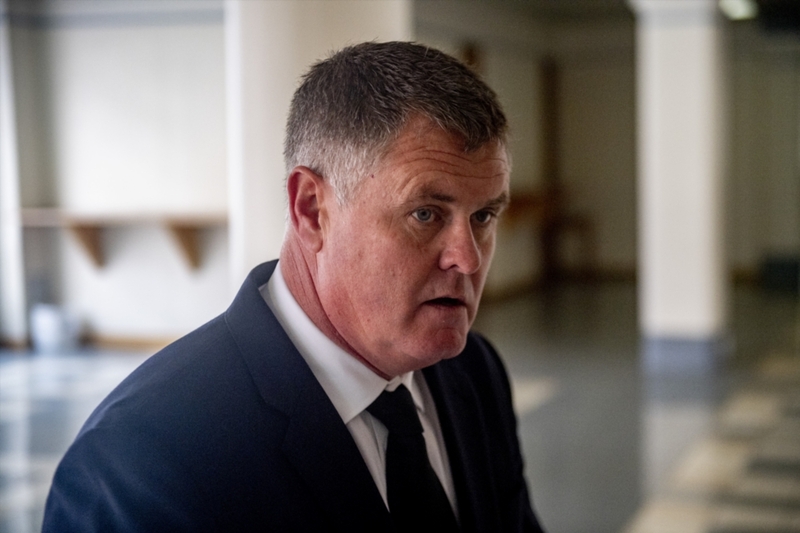 The presiding Judge says the evidence proved beyond reasonable doubt that Jason Rohde murdered his wife and then staged her death as a suicide. This entry was posted on 08 Nov 2018,11:57AM at 11:57 AM and is filed under South Africa, Homepage Featured Story Slider. You can follow any responses to this entry through the RSS 2.0 feed. Both comments and pings are currently closed.